Portugal have been close to a first major title ever since a young Ricardinho inspired the UEFA Futsal EURO 2007 hosts to the semi-finals and they are contenders again in Belgrade. Portugal have been leading contenders for the European title ever since reaching the semi-finals as hosts in 2007; however, their runners-up finish in 2010 after an exciting 4-2 loss to Spain in Debrecen remains their best achievement. That same year long-time coach Orlando Duarte was replaced by assistant Jorge Braz, who has subsequently kept Portugal at the top table with more than a little help from the hugely talented Ricardinho (who was injured for the 2010 final run). Though Portugal have suffered defeats over the last year at the hands of Kazakhstan, Brazil and the Netherlands, the 2012 FIFA Futsal World Cup quarter-finalists and UEFA Futsal EURO 2014 semi-finalists are the most likely nation to join past winners Spain, Russia and Italy on the continental roll of honour. What do you think about your group? We have two very difficult opponents – we know it is always tough to play against the hosts. Serbia play with a lot of passion, they have some individuals who are top European players, and they are also very creative. Slovenia are a similar team, also with a lot of creativity. What are your aims for the tournament? Our main goal is to progress from the group stage to the quarter-finals, then anything is possible. Given we were semi-finalists at the last EURO, maybe we can go a step further in Belgrade. And why not to the final? We have the quality for that, but there are many details that have to be in place throughout the tournament for us to make the final. How important is Ricardinho for your team? He is the best futsal player in the world and for us he is even more important as a true leader of this Portugal team. So his presence in the team is huge, he inspires other players and he also has other human qualities away from the pitch. Serbia's national futsal team were revived in 2007 under former captain Aca Kovačević and he is targeting greater success than ever before as they prepare to host the Futsal EURO in Belgrade. Slovenia are an improving team under Andrej Dobovičnik and, having beaten eventual champions Italy in 2014, could perform well in Belgrade before hosting the event in 2018. The 12 contenders warm up for the tournament with a busy programme of friendlies. UEFA.com has the results in all their official matches since March's main round. 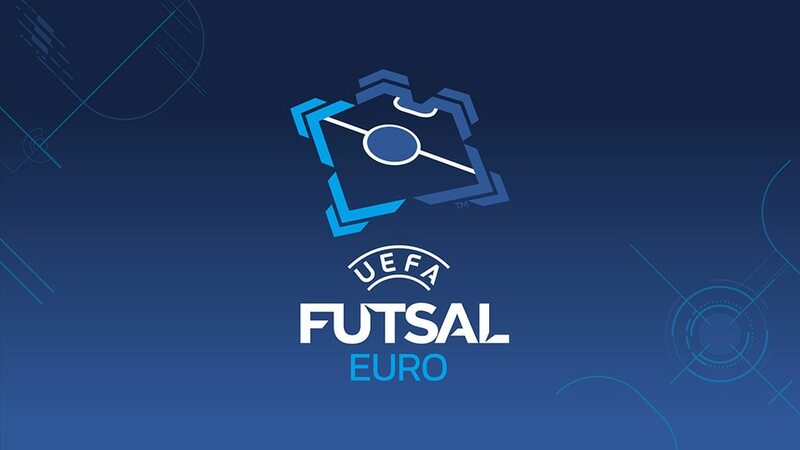 Tickets are now on sale for February's UEFA Futsal EURO 2016 at Belgrade Arena after being launched at a special event in the Serbian capital.